Can you feel it real? やった分だけ Give me a chance! 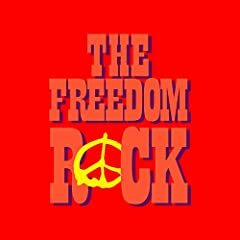 PUSHIMの新曲「THE FREEDOM ROCK」が本日5月25日にiTunes StoreおよびApple Musicにて配信リリースされた。: https://natalie.mu/music/news/283653.